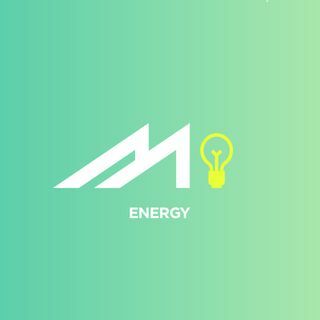 This is the Energy podcast, by MarketScale. Here, we dive into the latest trends and news that revolutionizes the way energy providers and innovators adapt to accommodate to the needs of those they serve! Tune in for interviews with trend-setting thought leaders who provide compelling insights into the future of oil, wind, solar, hydro, and nuclear energy, and everything in between.